Discussion in 'The Lounge' started by X3pilot, Feb 11, 2008. It is Monday, after all. I got 14 right, damn Monday morning quizzes! All I get is a blue square. Is there more? 21! Cheated on one, there are blinds right in front of me, couldn't help it but some are a little suggestive like the direction of the fan blades and Standard lugnuts? I have never owned a car with 5 lugnuts. I guess one of us is smarter. You failed the test, that's all. I appear to have this issue as well. The music was so irritating that I don't care to do it anyway. 19. got shafted on the venetians and the lugs..
18 right - some of those that I missed were total BS. All of the ceiling fans in my house turn counter-clockwise. Its a worthless Internet quiz (wow another one!) that doesn't even work in FF - who would expect the questions to be any better? Most modern ceiling fans are reversible. In the winter they circulate warmer air down and in the summer you reverse them with a switch to circulate cooler air up. For vehicle lug - compact or smaller have 4, most normal cars have 5, trucks/suv have 6. 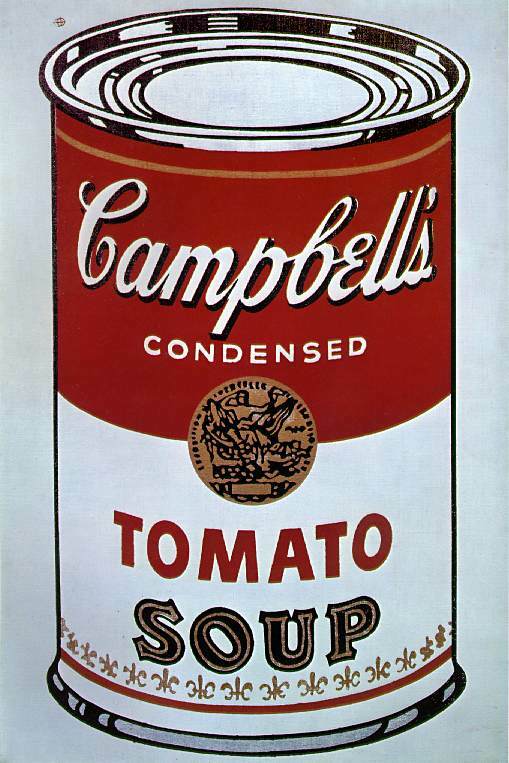 Campbell's soup label - they might be talking about the label printing process - 4 colors (you know like your inkjet has 4-6 different color inks depending on what its used for and combination of those colors in dots makes up the picture). Random fact - Campbell's Soup, Burger King - what do these all have in common - Cornell University Football Peter Coors who took his family's brewer mainstream was also CU alum. The Coriolis Effect has nothing to do with how water goes down your drain so that question is invalid. Have you always been a fun vacuum?